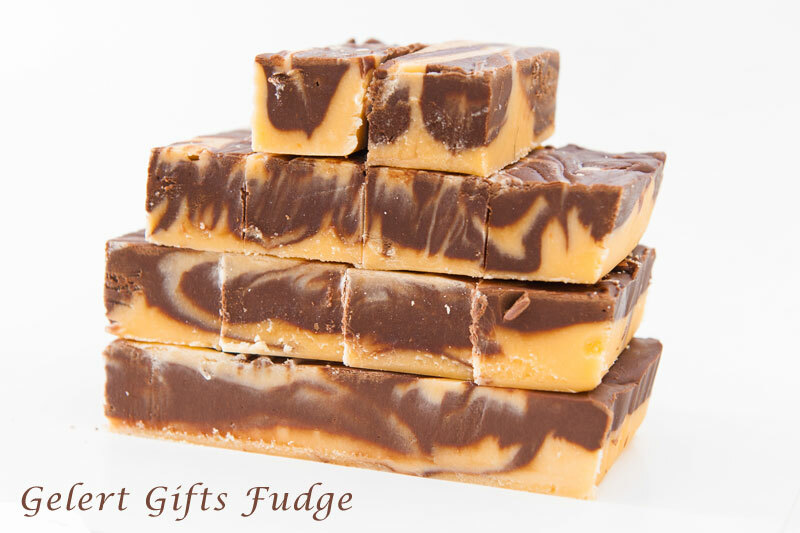 Our speciality at Gelert Gifts is our delicious home made fudge, whether it’s a small bag of fudge or a full box, we have a range of flavours for all to enjoy. Using the finest ingredients and different procedures, we think that we have the smoothest, crumbliest, tastiest fudge in the world. So why not take a gift box for friends and family, for all to enjoy? Our selection of biscuits, preserves and handmade chocolates are locally sourced and always make a good gift, but also make a nice treat for yourself. We offer maps, compasses and trekking poles for walkers, along with guide books for Snowdonia. We have books on the Welsh language, history, fairy tales and legends. The most famous is the story of Gelert which is our best seller. Welsh dragon ornaments we have in abundance, with some made from coal and slate from Wales. Our range of slate products are sourced locally. 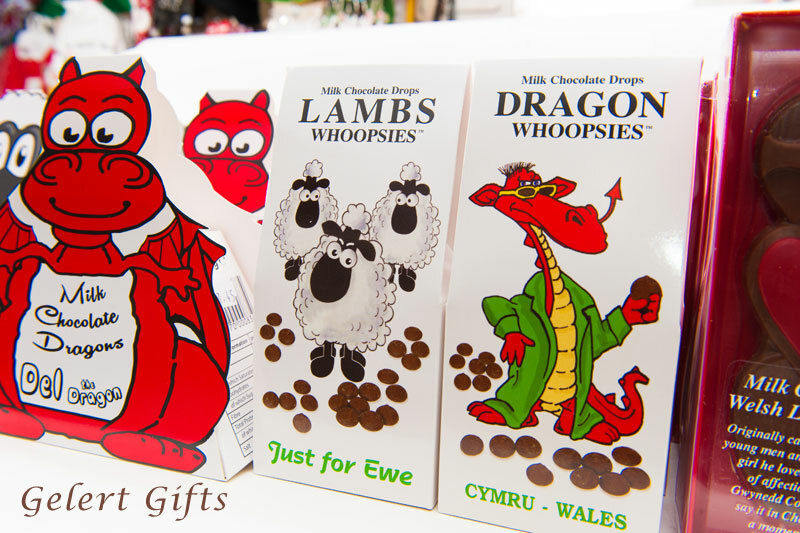 At Gelert Gifts we have a vast range of soft toys from Ty, Keel, Pendragon and Manav. 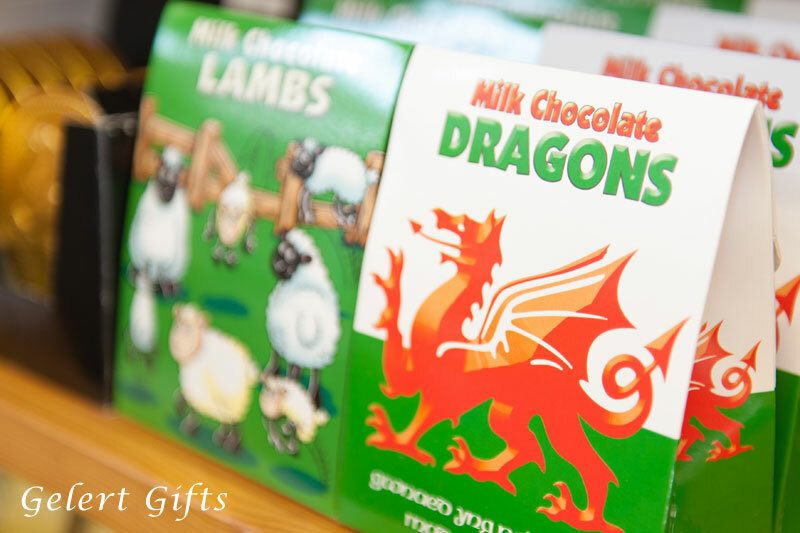 If it’s a Welsh dragon or sheep for pocket money, or a present for someone special, our range is sure to please. There are toys for boys and girls with a range of outdoor games for the warmer months. 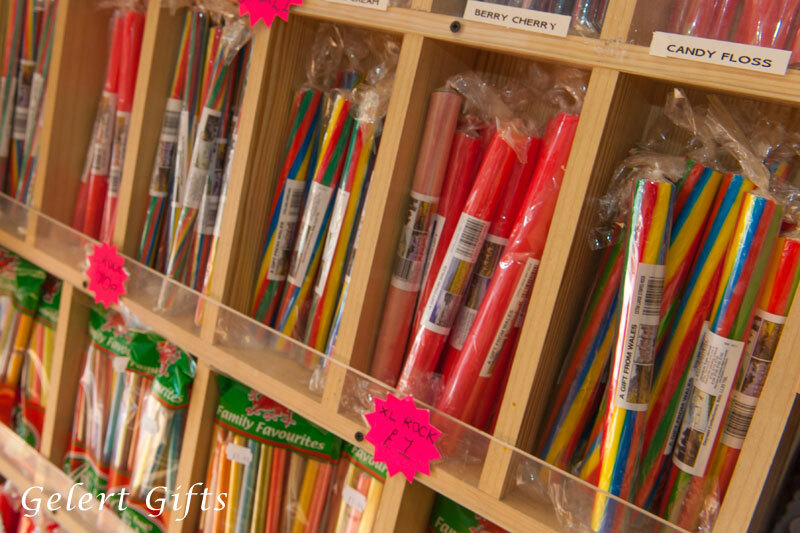 With a range of souvenirs from tea towels to woolly hats, stationery to fridge magnets, we are sure you will find the perfect gift.